MN350 Is Going to D.C.! On President’s Day weekend, MN350 will join thousands of others in Washington, D.C. to ask President Obama to honor his commitment to the environment by rejecting the Keystone LX pipeline once and for all. Keystone XL, proposed in 2008, is an extension of the Keystone Pipeline, which transports synthetic crude oil and “dilbit” (diluted bitumen, or asphalt thinned enough to fit through a pipe) to from Alberta, Canada, to various places in the United States. Knowing that the project would spell disaster for the atmosphere, as well as wreaking havoc on the landscape, over 15,000 people flocked to the nation’s capitol in August 2011 to demand a reconsideration. They were successful in stalling its progress, convincing President Obama to postpone its implementation for further research. The time has finally come for a decision moving forward, and this means it’s time for us to restate our commitment, even louder before. In two weeks, supporters from all over the country will gather for a rally organized by 350.org, the Sierra Club, and the Hip-Hop Caucus. Traveling from Minnesota? This could be your ride, alongside dozens of fellow supporters. Got plans for President’s Day weekend? The rally is scheduled for 12:00 noon on February 17th at the National Mall, and YOU are invited to join! Check out your local 350.org, Sierra Club, and Hip-Hop Caucus branches, because they might be arranging group travel to the event. 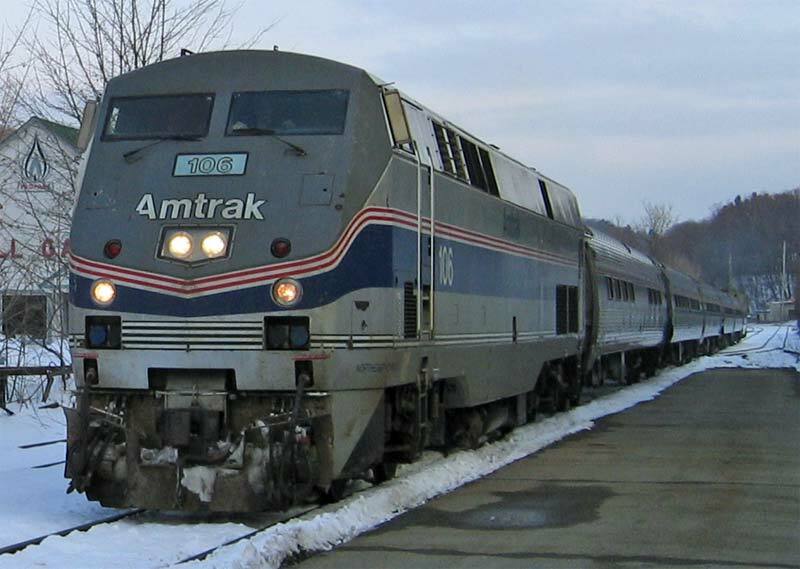 (MN350 has booked a fleet of busses and train cars! How exciting is that?) If you’ll be in the D.C. area on President’s Day weekend, don’t hesitate to sign up here through 350.org! 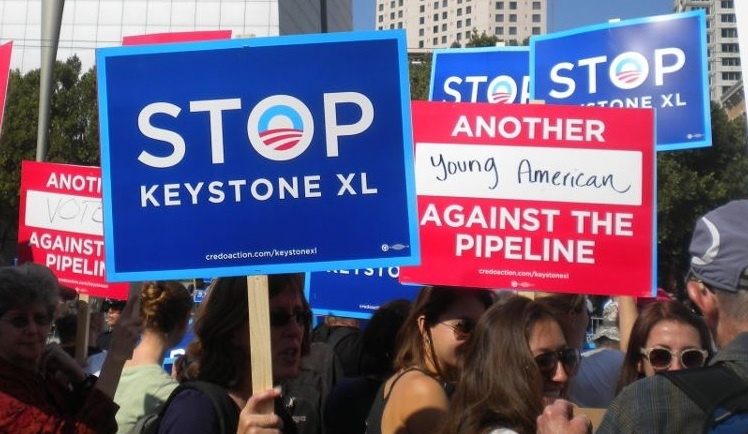 This entry was posted in Alumni Spotlights and tagged Keystone XL, MN350 by patricialamas. Bookmark the permalink.